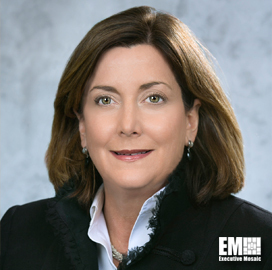 TYSONS CORNER, VA, April 27, 2016 — Teresa Weipert, senior vice president of Sutherland Global Services‘ government solutions business, has stated that government agencies should adapt their culture to engage citizens in support of service delivery transformation efforts, Executive Gov reported Monday. Weipert wrote in a guest piece published Friday on Nextgov that a citizen engagement strategy should include feedback mechanisms, intra-agency and interagency cooperation and sharing of best practices, among others. “If agencies are to focus on the ‘new’ customer service, all employees must be engaged and committed because it is a reflection on the department or agency, ” she said.